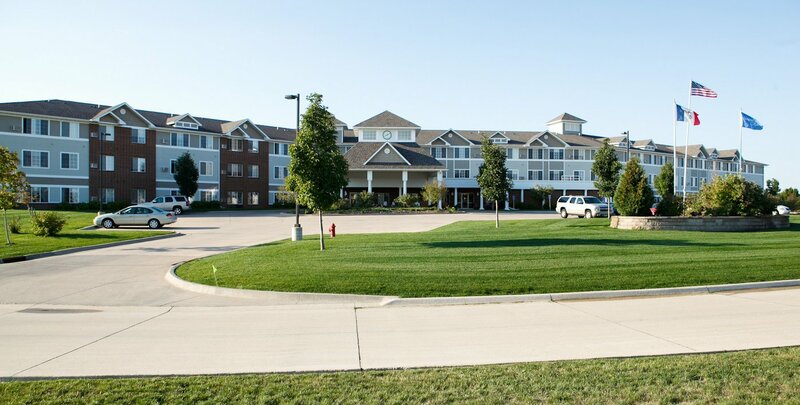 Summit Pointe Senior Living is a welcoming senior living community in the greater Cedar Rapids/Iowa City region, and offers independent living, assisted living, and memory care. 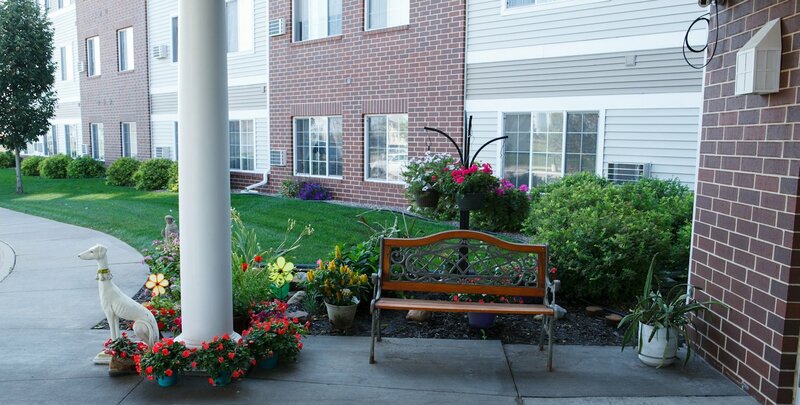 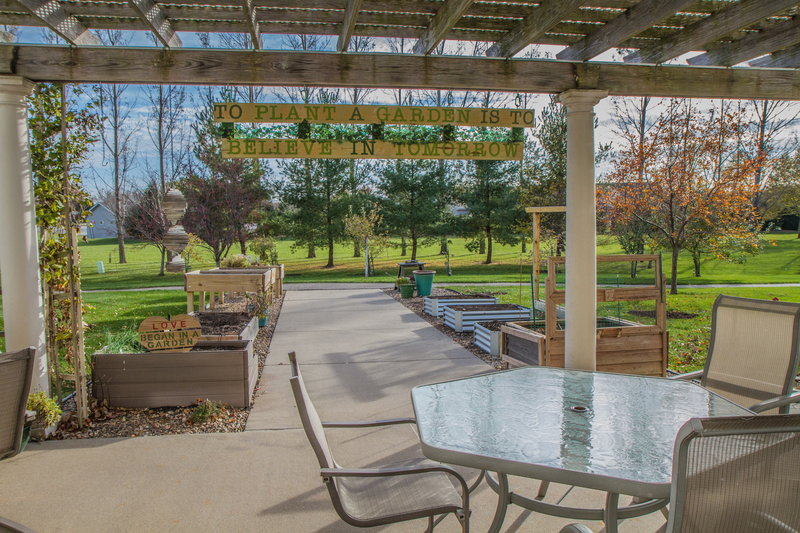 Located in northeast Marion, Iowa, active seniors enjoy carefree, maintenance-free living in spacious apartment homes. 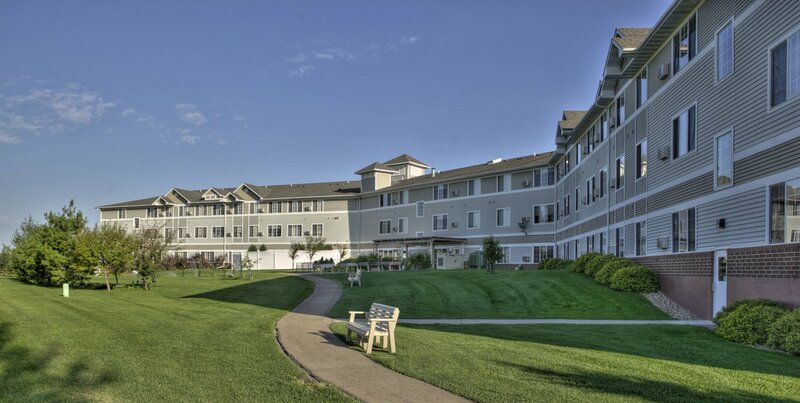 Owned, developed and operated by Guardian Companies, Summit Pointe has filled an important gap in the senior housing market and enjoys continuous maximum occupancy. 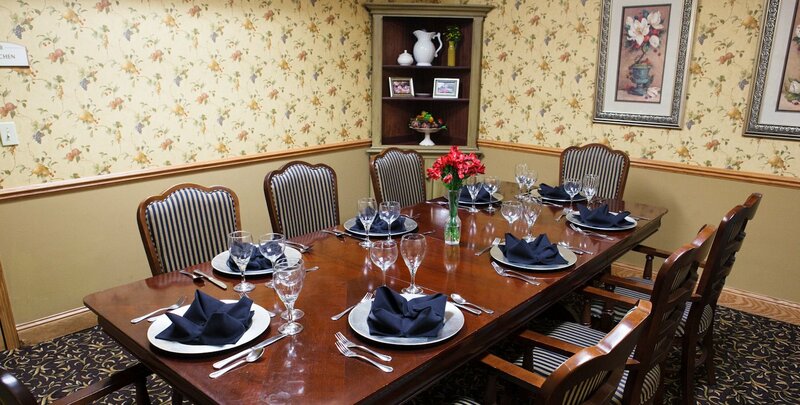 Apartments feature many amenities and services including fine dining, a concierge, housekeeping, transportation and others. 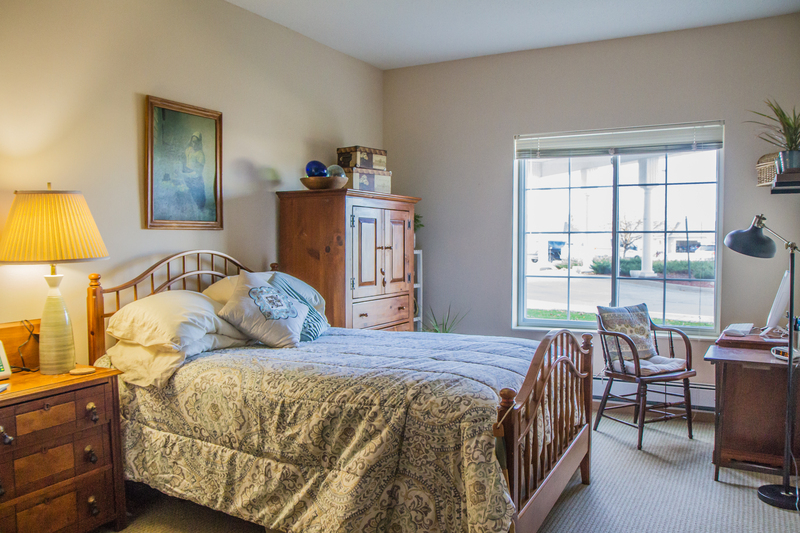 If needs change, home health services and personal care can come directly to each individual’s apartment. 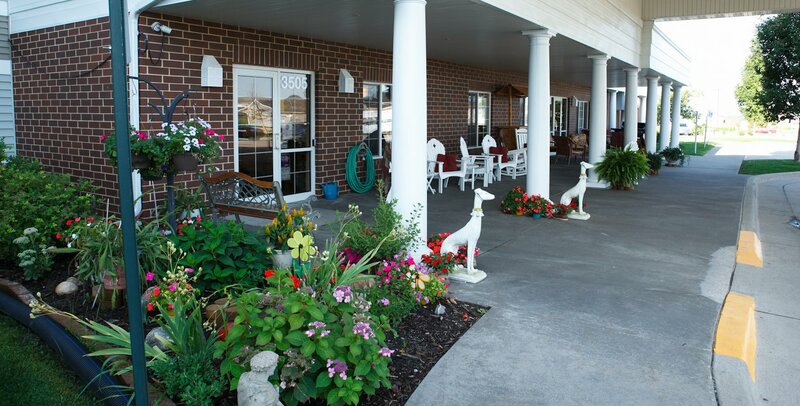 For those who need a little extra help, assisted living is within Summit Pointe with staff on duty 24-hours each day. 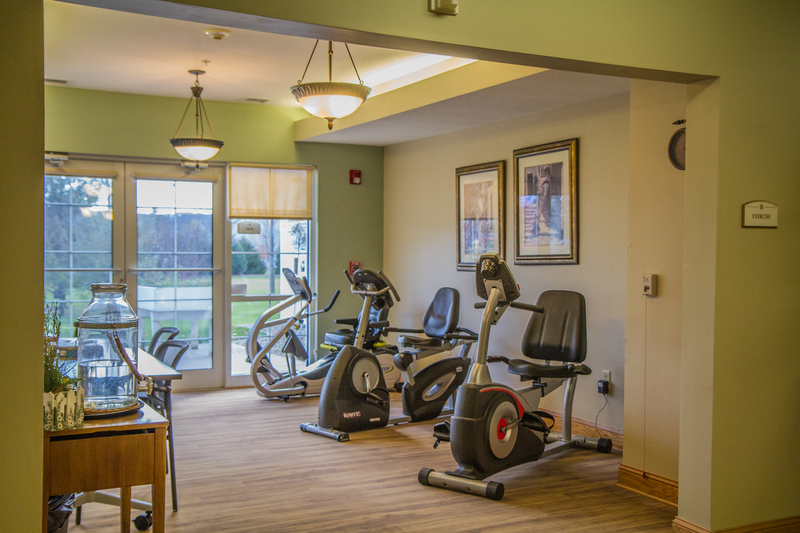 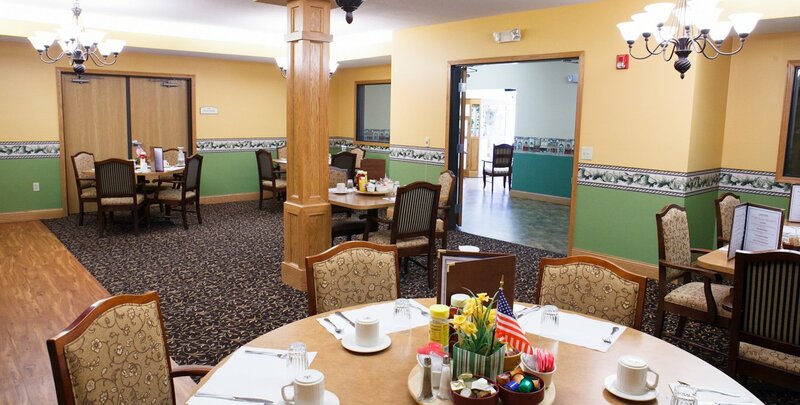 Our specially designed memory care area is a home-like environment for those with memory loss.